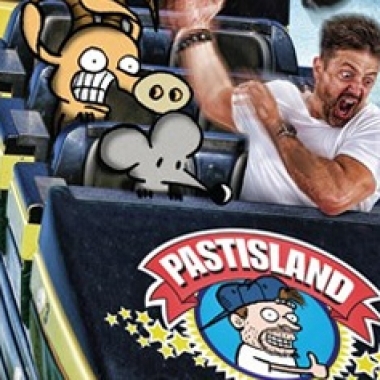 Contest: Win Pearls Falls Fast by Stephan Pastis! 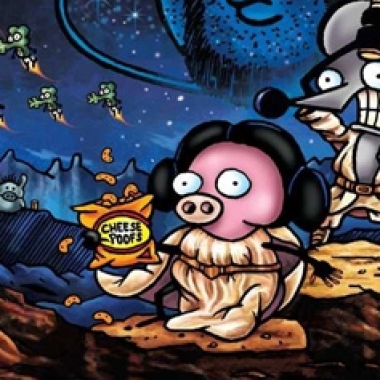 Contest: Win Rat’s Wars: A Pearls Before Swine Collection by Stephan Pastis! 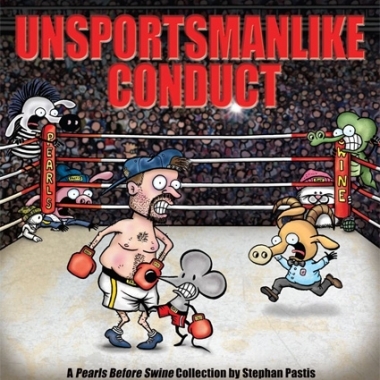 Unsportsmanlike Conduct is the newest collected edition book from the Pearls Before Swine comic strip, and it hit stores last week. The publisher sent us a copy, and we're passing it along to one lucky winner in this week's giveaway!